Be at the heart of it all. 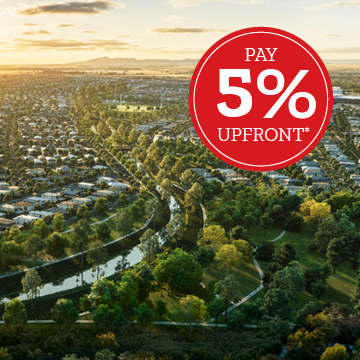 Share the reality of the enviable Riverwalk lifestyle in the heart of Werribee, where you will be immediately welcomed into this vibrant, established community. 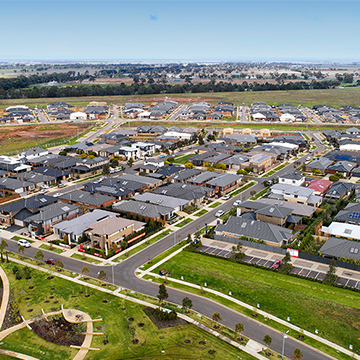 Come home to a welcoming village lifestyle set against the scenic Werribee River, enriched by abundant green parklands and waterways, just minutes from the future Federation Trail. 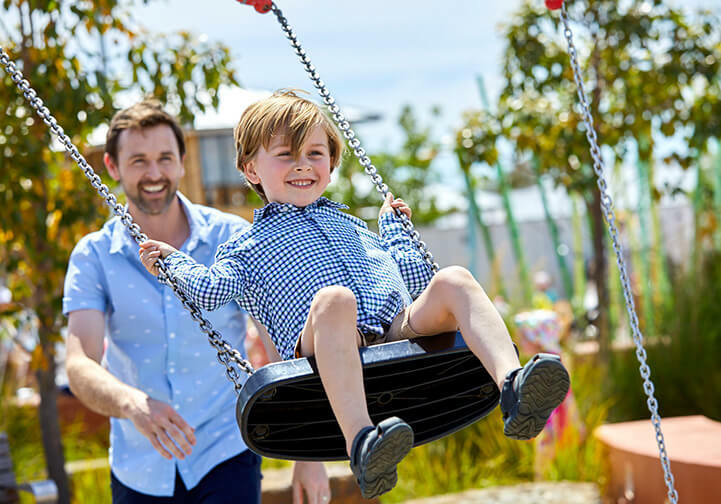 Join the many families at the heart of Werribee’s blossoming community, enjoying the established urban and recreation amenity on offer. 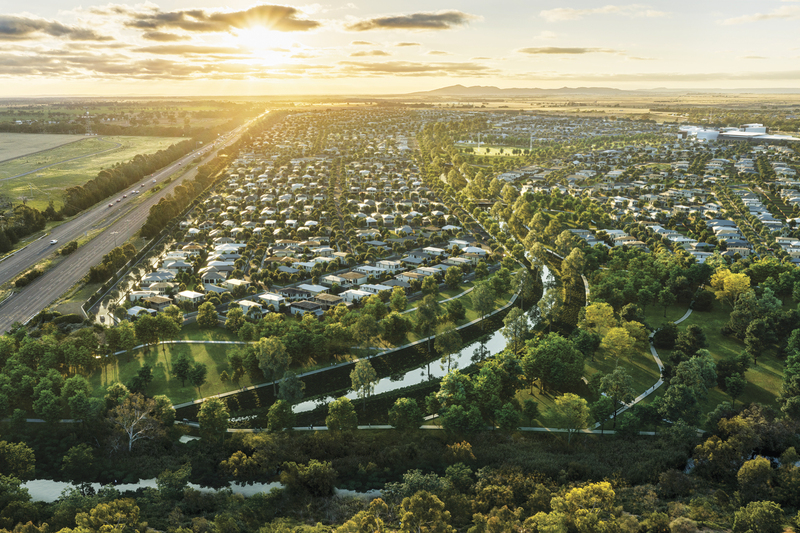 Find out more by viewing the Riverwalk Masterplan, including information on land for sale, house and land packages and Werribee’s local amenity. Both the young and young-at-heart will spend hours captivated by the magic of Riverwalk’s own Village Park, a beloved destination for the entire community. 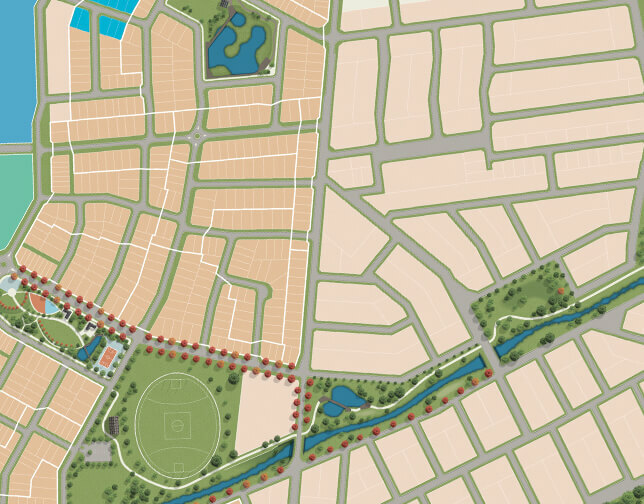 Discover more about our park with our interactive map. 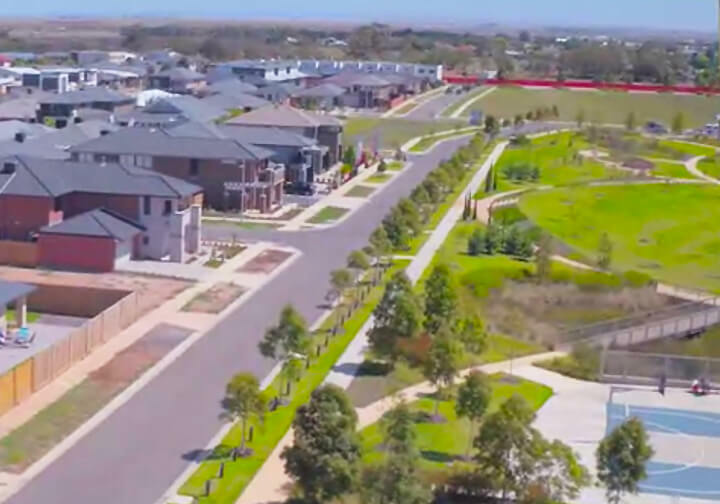 Hear from Riverwalk residents and discover all you need to know about life in Werribee’s most vibrant and dynamic community. 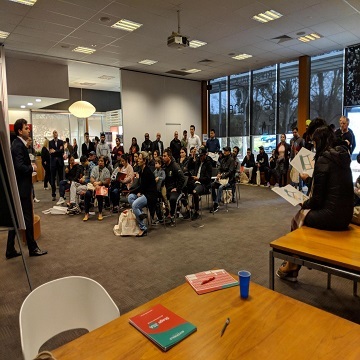 Work on an initial site within the future Riverwalk’s town centre precinct (Riverwalk Village Centre) is expected to commence in the second half of 2019, with an Expression of Interest process now open for a small lot within the precinct. 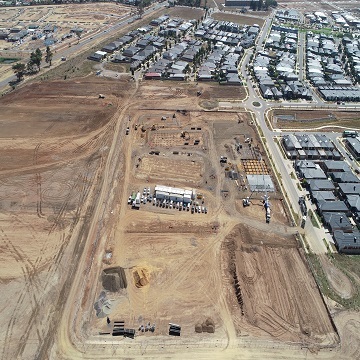 Construction has started on the new Wyndham South (Riverwalk) Primary School, located at the corner of Timbarrra Drive and Coldstream Avenue in Riverwalk. 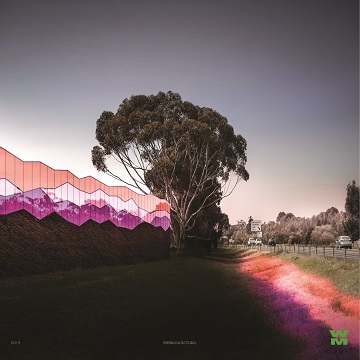 Planning is well underway for the construction of a new acoustic wall along the southern boundary of the Riverwalk estate (bordering the Princes Freeway), with an application now submitted to the Wyndham City Council for a planning permit. Stage 25A was released on Saturday 15th September 2018. It was a very successful release with all 21 lots selling out over the course of the weekend. Stage 25A - Sold Out! 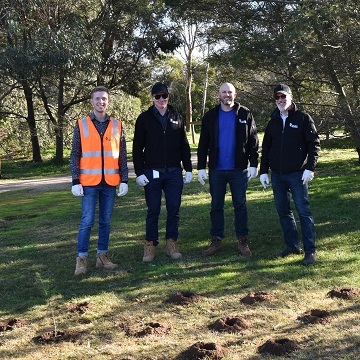 To help celebrate and highlight the importance of National Tree Day, our Riverwalk team were on hand to participate in the Werribee Rivers Association tree planting day where they spent the morning planting trees, watering and spreading mulch in a bid to protect the trees from the surrounding wildlife.